Hey! Say! JUMP member Yaotome Hikaru is currently attending Johnny’s “Marching J” earthquake relief events and for him this relief event is very personal. Yaotome`s family is currently living in evacuation shelters, company workplace and communications are difficult right now. Hikaru said that the apartment, where his older brother and wife live in Tagajo-shi was damaged by tsunami and earthquake. The first floor was flooded and they lost their gas and water. As a result, his sister-in-law is taking refuge in his parent’s house along with her child, while his brother is residing in a company house. 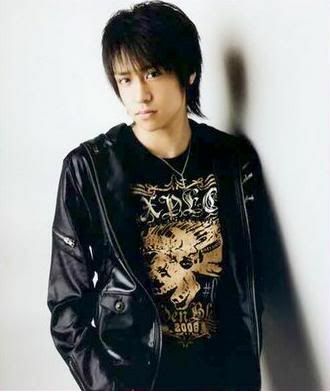 Hikaru admitted that he was very concerned with not only his family but for his 4-year old niece and 6-year old nephew. He also admitted that he has not been able to talk to any of his friends from his hometown Miyagi Prefecture. So keep his family in your thoughts.